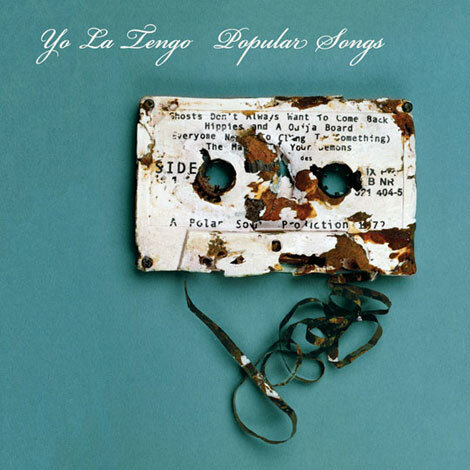 In an ideal world, this collection of Yo La Tengo's songs, using all the colours of their special palette that we have already admired, would be indeed popular. Purchasing Popular Songs from Amazon helps support Album of the Year. Or consider a donation? New Track: Yo La Tengo, "For You Too"